I've managed to procure another box of DFB Footballers. 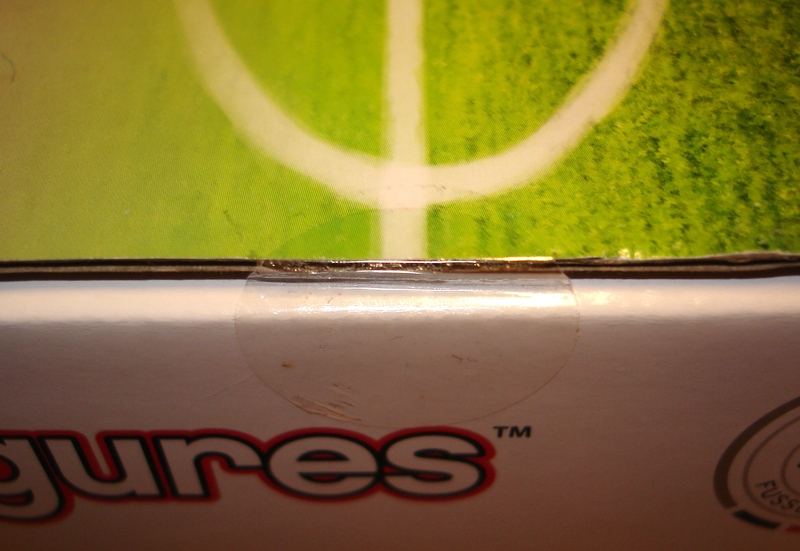 This time, however, the box is still sealed (see photos). 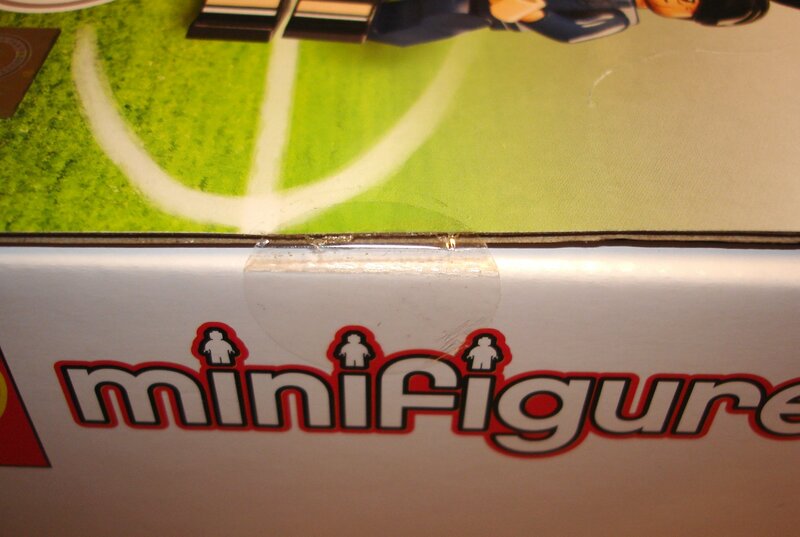 Sealed box of DFB Footballers still available (see photos above). Also have an open set of DFB Footballers. All 16 bags have a 6cm cut along the top of the bag (just above the bar code) to allow identification of the minifigs. Each bag has been labelled and put in its own zip-loc bag. PM sent re: sealed box. @caterham7 I may be in the market for 8 of the figs if you think about selling/trading in the future.